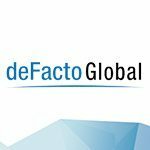 A New Era of Competition in Corporate Planning | deFacto Global Inc. This year’s Pulse of Performance Management survey by BPM Partners again tracks the major market trends in the corporate planning and business analytics market. A key development this year is a changing of the guard in corporate planning, with the survey finding older vendors “playing catch-up” to a new generation of vendors that includes deFacto. The BPM Partners survey was conducted from April to May 2015, and is based on 260 valid responses. The big drivers of corporate planning, BPM Partners said, are the desire to improve management reporting and improve decision-making and execution. The survey’s findings, which show what users feel are important in corporate planning solutions, jibe with the direction deFacto has been following—ease of use, scalability, more powerful processing, and comprehensive modeling that give customers better planning and decision-making capabilities. The survey showed that users feel that budgeting takes too long and is too labor intensive. There is a renewed focus on user experience, with ease of use being the most desired characteristic along with a desire for more functionality in CPM systems. Scalability, performance, and agility were deemed important in a budgeting and planning solution. Users also would like to see more linking and integration of strategic, financial, and operational planning capabilities within CPM systems. A majority of respondents feel the ability to analyze Big Data is essential to achieve accuracy in financial forecasting and planning. These trends, notes BPM Partners, are in response to the growing complexity of planning and forecasting, as well as the increasing trend towards more unified financial and strategic planning within organizations. There is general recognition among analysts that the older generation of CPM and BI tools has fallen short. 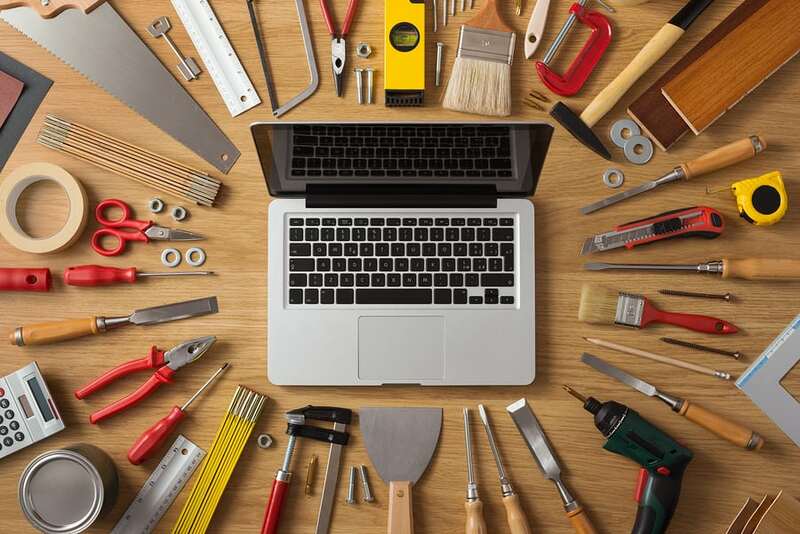 Gartner, for example, reports that while a new breed of CFOs are assuming wider responsibility for strategic planning, the tools at hand have not been up to the task. CFOs, says Gartner, are open to adopting the new generation of innovative tools after dealing with aging systems and struggling to make progress with BI and analytics. 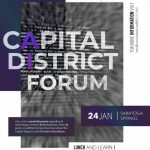 The shortcomings of the older generation of CPM systems can be seen in deFacto case studies that show users replacing underperforming systems from Oracle, SAP, IBM and others with deFacto to achieve better performance and more robust planning capabilities. To make CPM and BI quicker and easier to deploy, the survey showed, users are looking for prepackaged content solutions, apps, blueprints, templates, best practices, and starter kits. 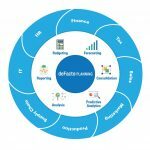 deFacto’s modern platform addresses this need by offering a base Business Modeler platform and prepackaged model applications that can be obtained from an online Model Exchange, then simply loaded and run. A major trend that is driving the movement to innovative new CPM systems, the survey shows, is the movement to the cloud. The survey results show a slightly higher percentage of users in 2015 having budgeting and business planning solutions in the cloud (56%) than a year earlier (52%). The top benefits of the cloud, said users, were access from anywhere, easy product updates, ease of use, quick implementation, and lower cost. deFacto likewise has seen growing interest in cloud-based CPM solutions following the deFacto Business Modeler becoming available on Microsoft Azure. deFacto on Azure, along with Microsoft Machine Learning, are making elevated levels of corporate planning and predictive analytics more accessible and easier to deploy for a wider audience of users. Last year after BPM Partners named deFacto a Best New Vendor in the CPM arena. This year, the advanced performance and features deFacto provides were further recognized by BPM Partners by the inclusion of deFacto in the group of 15 Core Vendors. The Core Vendors, says BPM Partners, are those that offer robust solutions, are field validated, and have wide appeal.